Here at Gaston Foot & Ankle, we offer you our over-the-counter products for your convenience! If you have any questions about any of our product or how we can better help you, don't hesitate to contact us! 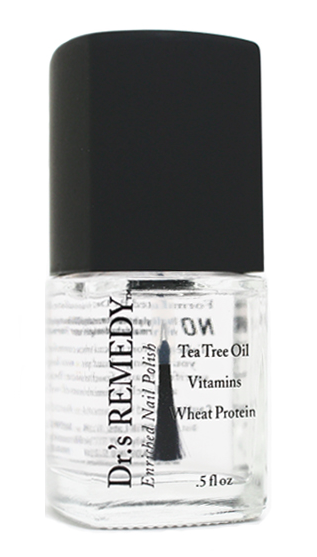 A high-potency nail softening treatment in a vehicle containing Tea Trea Oil, Menthol, Camphor and Eucalyptus Oil. 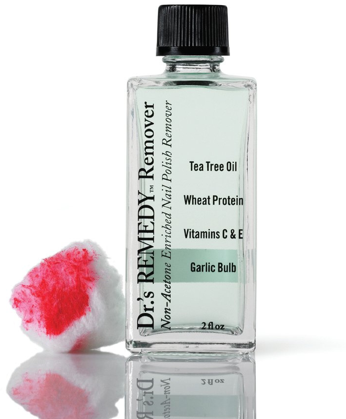 For removal of common and plantar warts. The common wart is easily recognized by the rough cauliflower like appearance of the surface. 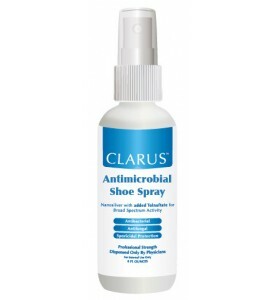 A safe, highly effective, pure and natural antimicrobial silver containing spray in a proprietary formulation that kills bacteria and fungus which results in neutralizing shoe odor. 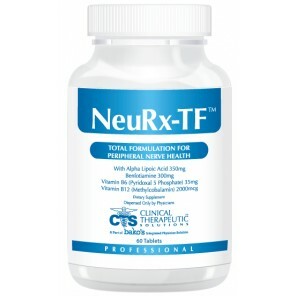 Ideal for nerve function support, as they combine powerful antioxidants that help protect nerve cells from oxidative damage related to aging and environmental stress. 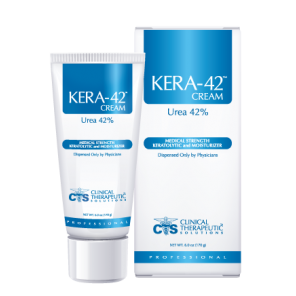 A safe, effective, medical strength, keratolytic, and moisturizing urea-based formulation essential for calloused, rough, dry skin. 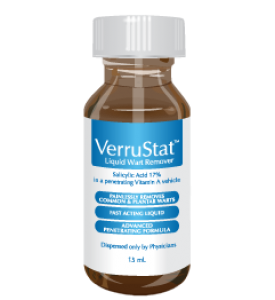 A safe medical-grade urea-based formulation indicated for treatment of athlete's foot and ringworm. TheraNail-TF TABLETS are a once-daily vitamin supplement that stimulate epidermal cells and strengthen keratin, the protein found in nails. 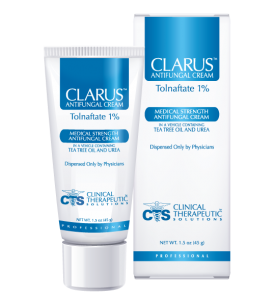 CLARUS ANTIFUNGAL SOLUTION, 1% Tolnaftate, is a safe, effective, oil-soluble formulation indicated for the treatment of athlete’s foot (tinea pedis) and ringworm (tinea corporis). The proprietary vehicle contains a menthol derivative combined with essential oils designed to enhance the penetration of tolnaftate. A proprietary Witch Hazel based formulation that supports an optimal degree of lower extremity skin hydration. 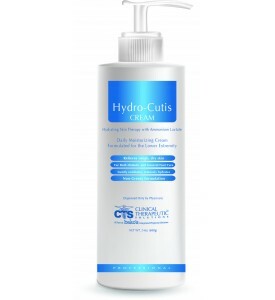 Helps to eliminate excess moisture and curb hyperhydrosis-related complications.Professional Strength. With naturally occurring anti fungal ingredients, such as tea tree oil, lavender and garlic bulb extract, as well as vitamins C & E and wheat protein. Does not contain formaldehyde, DBP, or toluene. 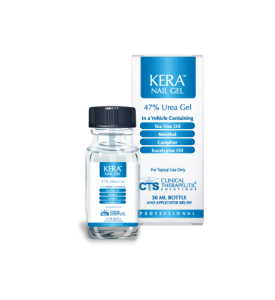 It is the first and only nail polish to receive the Seal of Approval by the American Podiatric Medical Association. Enriched to maintain cuticle health. 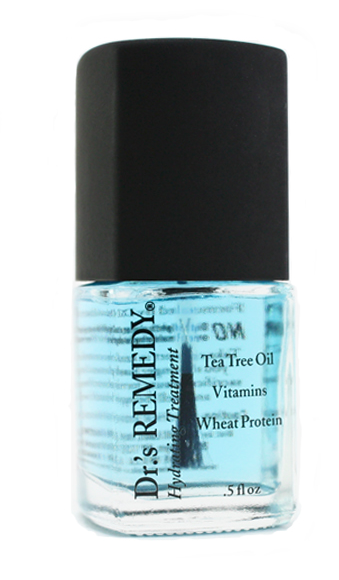 Keeps dry, brittle nails heathy and hydrated. Enriched with tea tree oil and garlic bulb extract. Does not contain acetone and is enriched with naturally occurring anti fungal ingredients, vitamins and wheat protein. Amerigel Wound Dressing is approved for open, deep wounds, diabetic ulcers, statis ulcers, pressure ulcers, surgical wounds, cuts & scrapes, itch & rash relieve, 1st and 2nd degree burns, ingrown nail procedures and wart removal procedures. 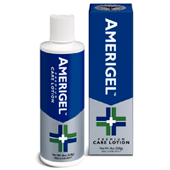 Amerigel Lotion protects and soothes rough, dry, irritated skin. It moisturizes to promote healthy skin, softens calloused areas and prevents drying. 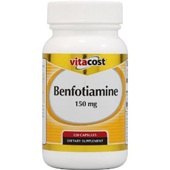 Benfotiamine is a man-made form of Thiamine, B1. It’s a fat soluble composition so it is easily absorbed and utilized by the body. There is evidence that is product may help relieve the severity of diabetic conditions such as retinopathy, nephropathy and neuropathy. 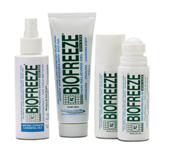 Biofreeze is a penetrating, long-lasting pain relief product used for arthritis, sore muscles & joints, back pain, heel pain and much more. The different application types (gel, roll-on or spray) help the treatment work for different areas of the body. The new spray form of Bio-freeze is formulated with natural menthol MSM, Ilex and a new blend of botanical ingredients: Arnica, Calendula, Chamomile, Echinacea, Juniper Berry and White Tea. This form provides longer-lasting pain relief for those hard-to-reach areas, such as the middle back and lower extremities. Bromi Lotion is an anti-perspirant lotion for the feet. An amount the size of a pea is massaged on the entire foot, once or twice a day. This 4 oz bottle will last 6 months if used correctly. Dr. Jill’s Ball-of-Foot Gel Cushion is an excellent cushion for conditions such Fat pad Atrophy, Metatarsalgia Neuromas, Burning Sensations at the ball of the foot, calluses. The cushion is washable and re-usable and provides cushioning and long-lasting comfort by reducing pressure when walking or standing. Dr. Jill’s Gel Bunion Pad is washable and re-useable. The pad protects the bunion, taking shoe pressure and friction away from the bunion area. The pad sits over the bunion without adhesive and is held in place by socks or hosiery. 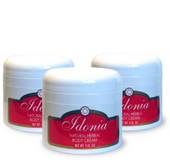 Idonia Cream is a natural foot and leg cream made with pure essential herbs and oils. The cream can be used for dry cracking feet, itching, discoloration of skin, calluses, cuticles, toenails, fungus, eczema, psoriasis, swelling, burning numbness, neuropathy and varicose veins. Applied to affected area once or twice per day, only a very small amount is needed. The cream is available in a 16 oz. container.